Welcome to our Vegan Friendly Product information page! 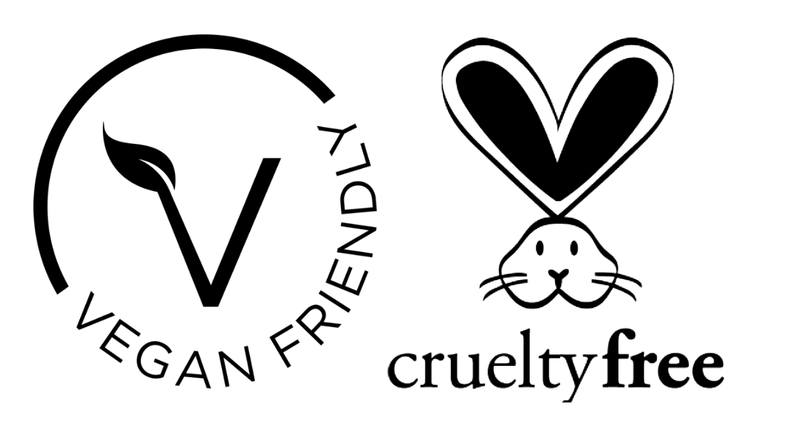 This page is specially dedicated to customers who are looking for Vegan Friendly, Cruelty Free tanning & beauty products. We will also have information on other products which are free from other ingredients such as prabens and gluten’s ect. Juice Based lotions are all Hemp, Aloe and Gluten free. Make Up – 100% minerals Free from Talc, bismuth oxychloride, fillers, parabens, petrochemicals, artificial fragrances, mineral oils, and other harmful preservatives. Skin care – free from mineral oils, parabens and petrochemicals. Over 95% natural derived ingredients.